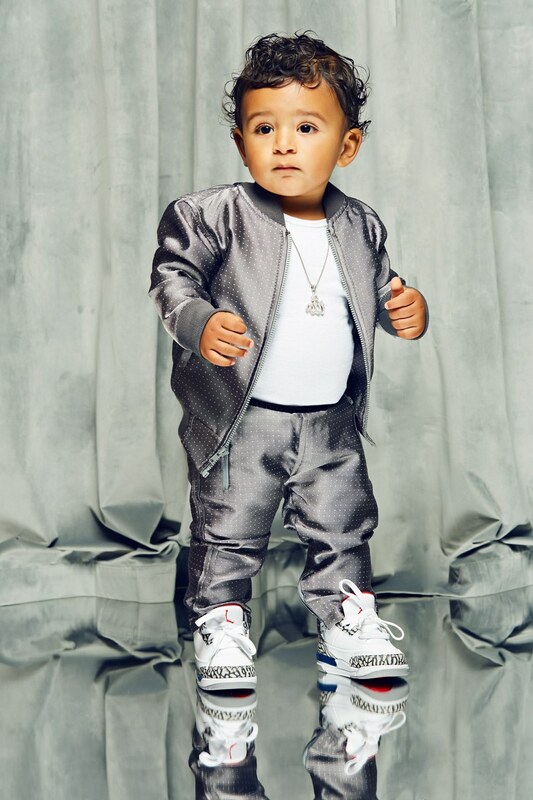 With 1.7 million followers on Instagram, an executive producer credit on his dad's album Grateful, and head-turning style that inspires envy in tots and grown-ups alike, it's no stretch to say that DJ Khaled and Nicole Tuck's one-year-old son Asahd is the most powerful baby in music. 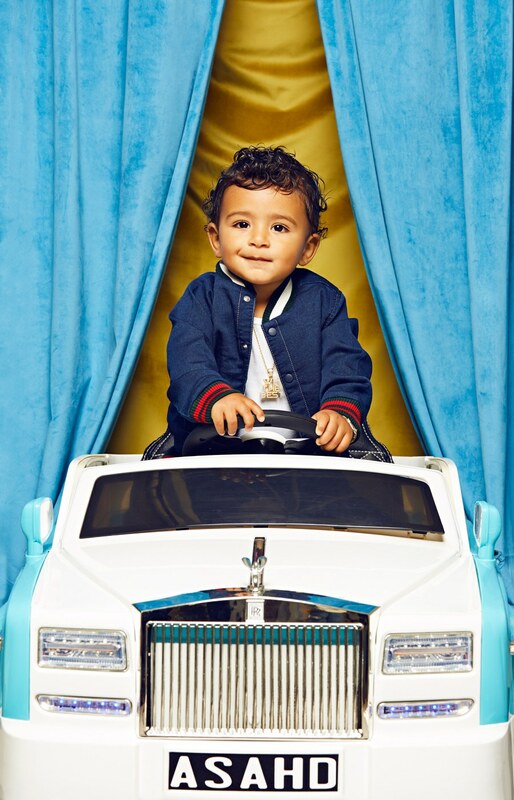 And, with his cherubic smile, it's clear he's taking after his dad's infectious positivity; his parents have even teamed up with UNICEF in his honor to launch a campaign raising funds for children in need. 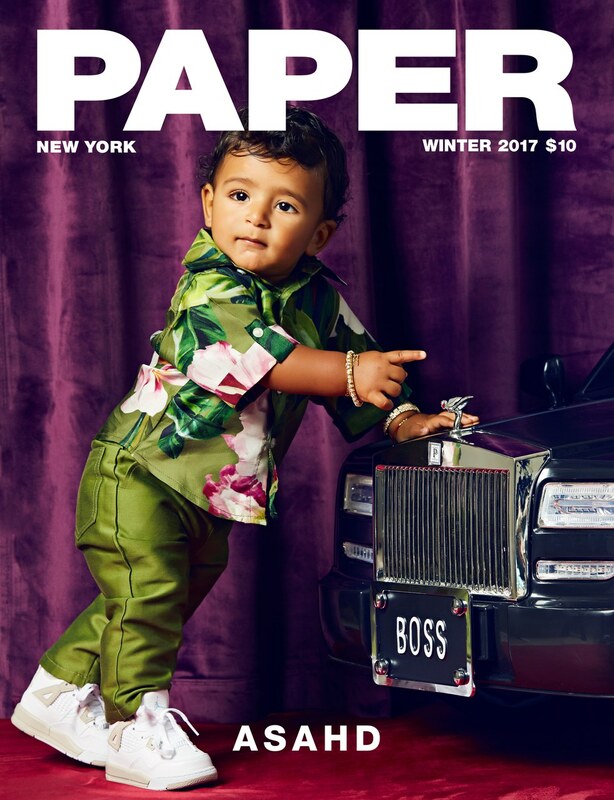 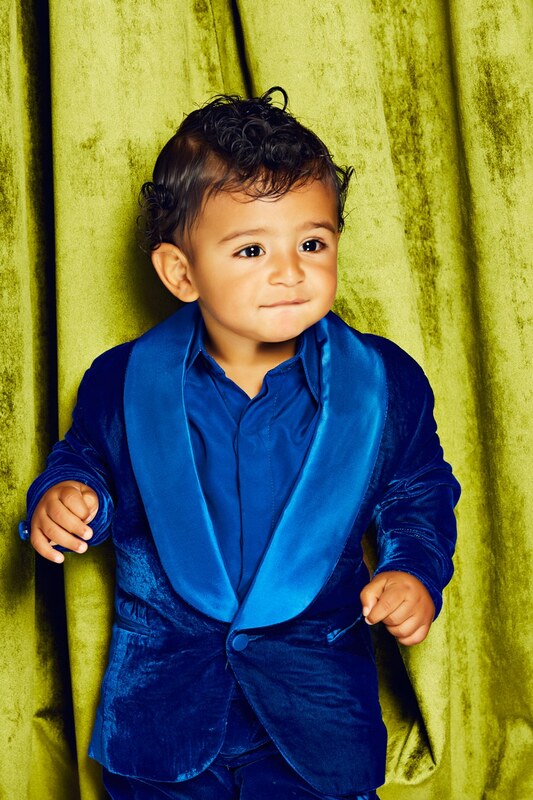 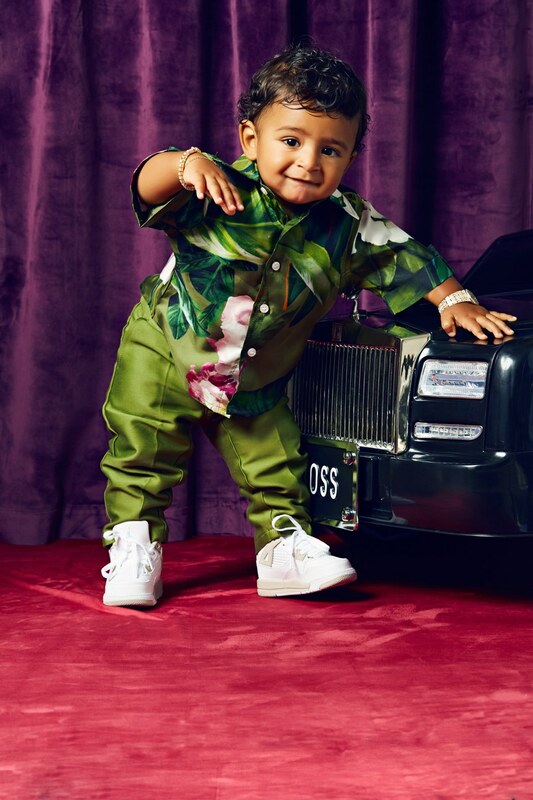 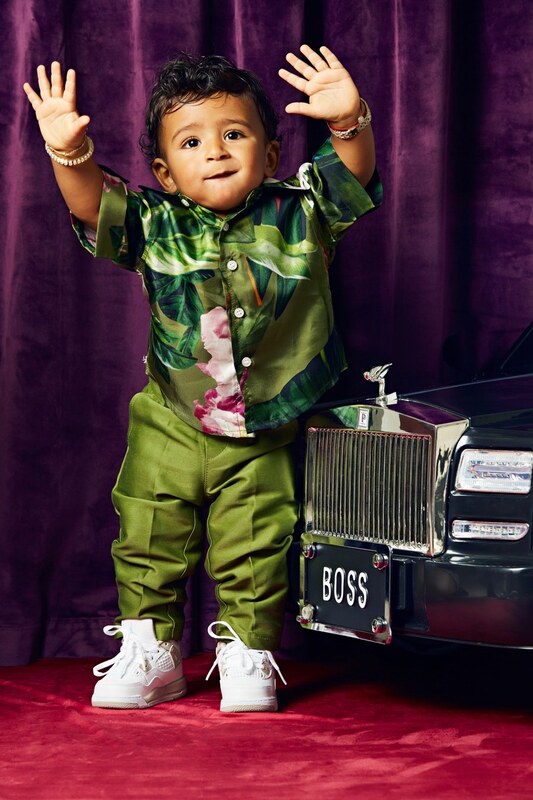 Below, Asahd shows off some of his dashing looks in his debut magazine fashion shoot.